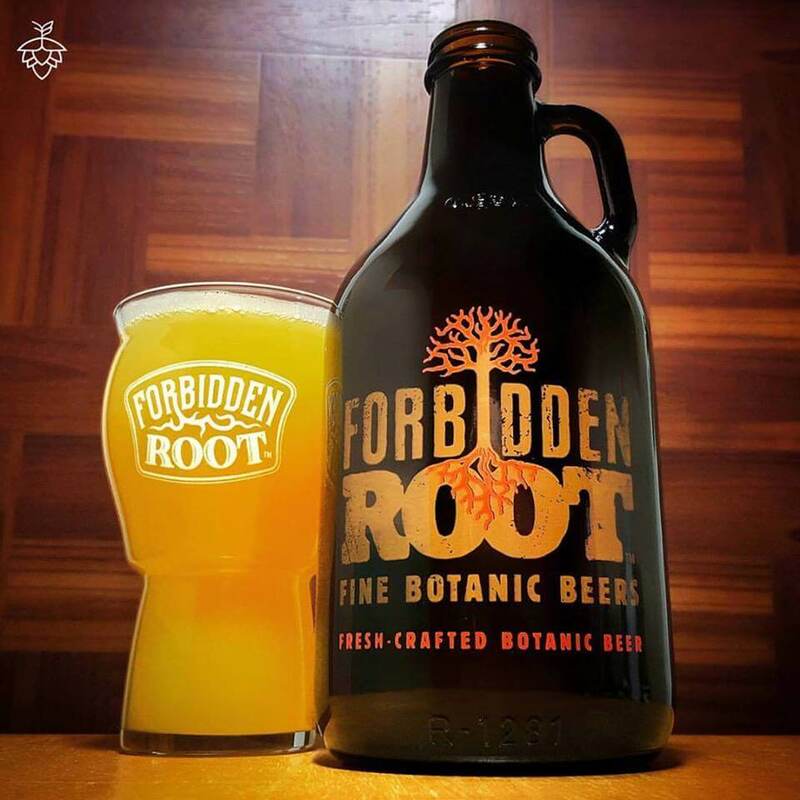 Forbidden Root Brewery New England IPA (NEIPA) Tap Takeover Event May 23 - Solstice Communications, Inc. 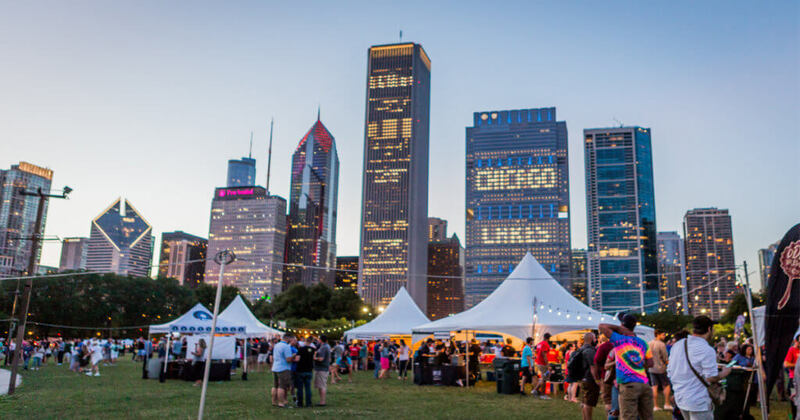 Forbidden Root Brewery, an innovator in craft brewing with its restaurant and brewery located at 1746 W. Chicago Ave., Chicago, Illinois, is excited to celebrate the delicious world of New England-style IPAs for the second year in a row during Illinois Craft Beer Week. Juicy, hazy, New England-style…whatever you want to call them, this new evolution of the IPA is here to stay. Forbidden Root is celebrating the style and some of its favorite people making them. All 16 taps at Forbidden Root will be flowing with juicy brews. 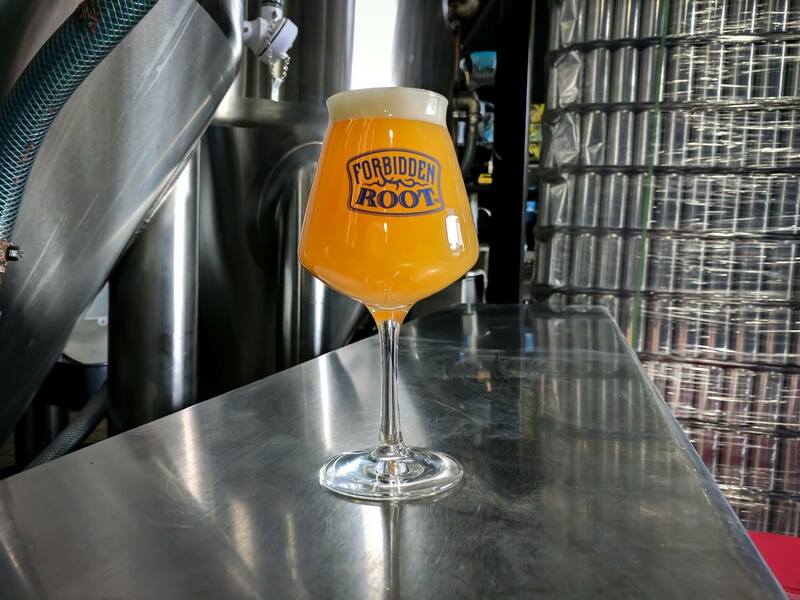 In the spirit of American brewing and a culture of collaboration, Forbidden Root is partnering up with its friends at Corridor to brew not one, but TWO New England IPAs to debut during Illinois Craft Beer Week (ICBW). Catch the debut at this event! Visit the facebook event page for more details and updates.